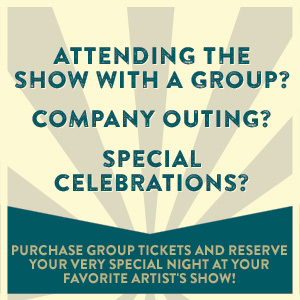 VIP Services: Call 213-531-0588 for a VIP upgrade to the Wiltern Underground Experience. Special Offer: Purchase your tickets at the Hollywood Palladium every Saturday from 10am-2pm without service charges for this event (subject to availability). Box office is not open during holiday weekends.